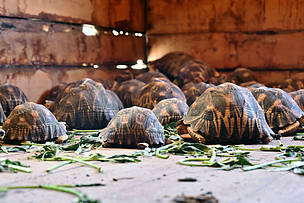 In April 9th, 10196 radiated tortoises were seized in Betsinjaka, Toliara II disctrict, in Atsimo- Andrefana Region. 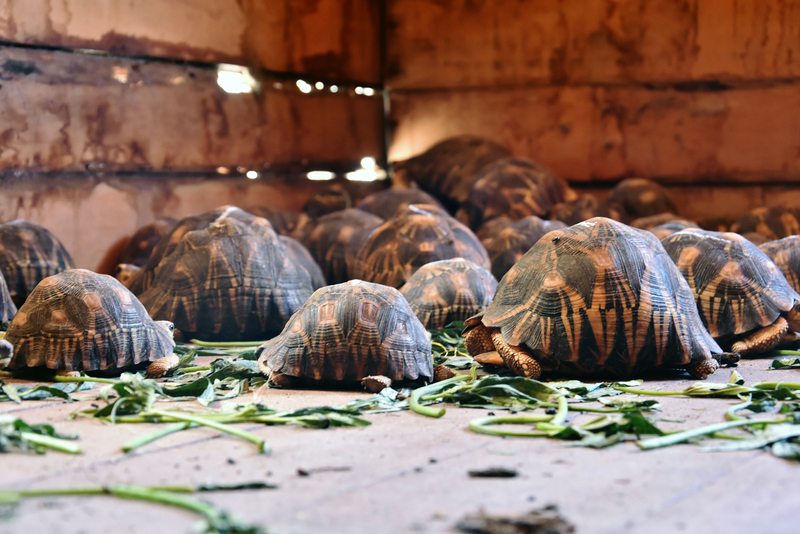 This seizure is unprecedented and this case has caught the attention of Malagasy people and the entire world about the illegal exploitation of natural resources and species traffics, particularly tortoises in the Great Island. It is obvious that a collection of such a scale required a planned organization and significant human and logistical resources – strongly suggests that it was implemented by an organized mafia network. After a first trial and an investigation by competent authorities, the second date of trial was communicated for a few insiders. Indeed, according to a reliable source, the case is expected to be tried this Tuesday, October 23th in the court of first instance in Tulear. The investigation concerning this case will be pursued so that all members of the trafficking network, from supporters to brain powers of the traffic, to all accomplices of the crime in question, are judged under the CITES Act and those of others related penal acts.